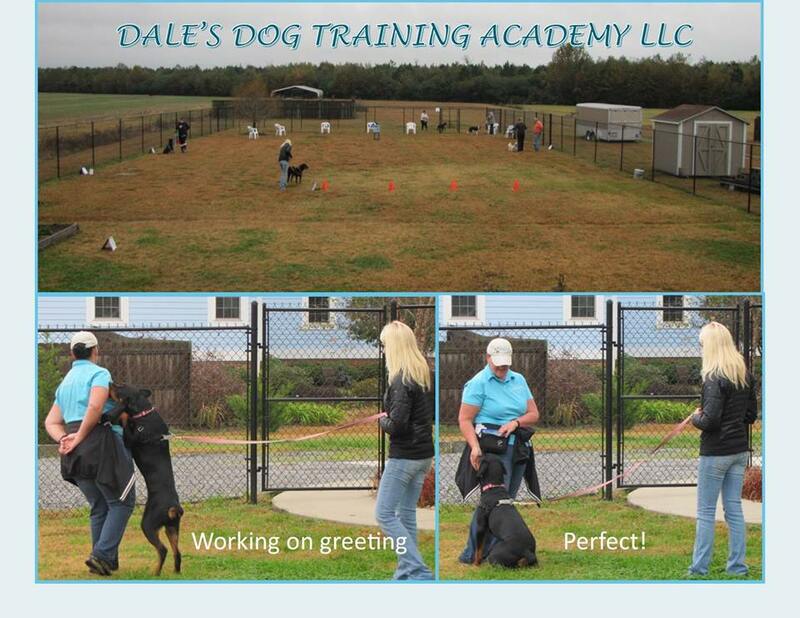 Welcome to Dale’s Dog Training Academy LLC, your dog training authority in southeast Virginia and northeast North Carolina. My name is Dale Ward, owner/trainer at the Academy. I have been training dogs for over 12 years and serving the Hampton Roads area for the past 8 years. 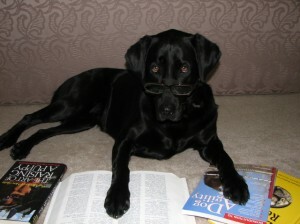 I am here to help you with your dog training needs! As a Victoria Stilwell Positively Dog Trainer, I use positive, force free training techniques to work with you and your dog. Come and learn how to train your dog the smart way! I’m glad you dropped in. All VSPDT trainers have been chosen by and worked personally with Victoria. VSPDT's can help with any issue using only positive, science-based methods. VSPDT's never use pain or fear when working with dogs. VSPDT's teach effective canine communication skills to achieve lasting results. "I have a Weimaraner puppy and knew I would need help training a dog that is..."
"I thought our Lab Sam was a juvenile delinquent, but Dale came to the..."
"We have an extremely hyper and intelligent Kelpie who happens to have a..."
HAVE A SPECIFIC QUESTION? EMAIL Dale DIRECTLY!